Once in a while we host tasting evenings in our Penarth shop. 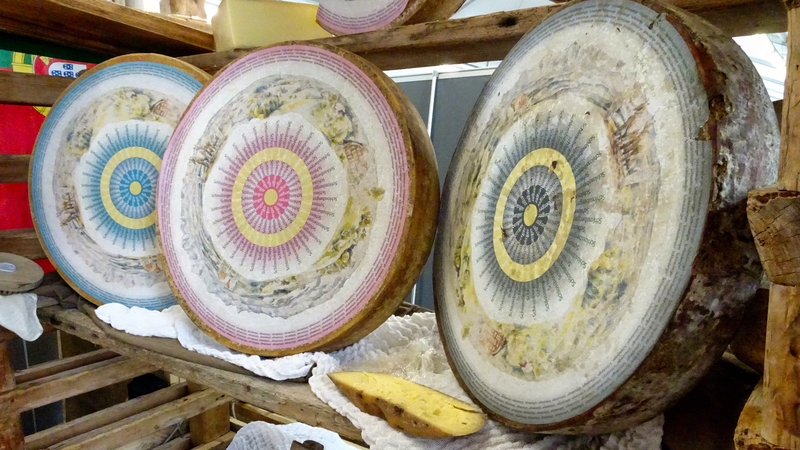 These tasting are themed around a guest speaker: cheesemakers, vignerons, suppliers. Past events have covered Mountain Cheeses, “Franglais” cheese battle, A family of cheesemakers, Natural wines, Ale and cheese matching evening…. Spaces for these events are limited and sell out fast. We recommend signing up to our newsletter in the Contact page to receive the invites before they are published on the web. Prices are £25 per person. We are working on two new events and will publish those when a date is set.